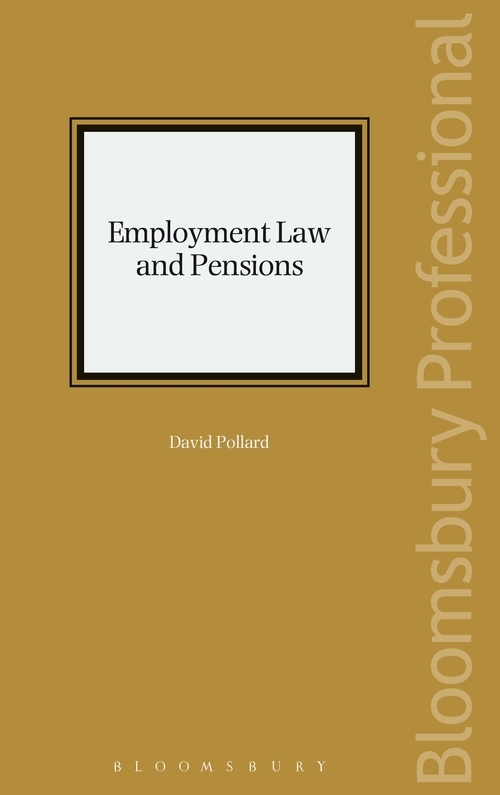 Employment Law and Pensions is a new work which deals with the inter-action between employment law and pensions law and a practical guide for professionals in both legal disciplines. Unlike other pensions law titles, which tend to focus primarily on specific pensions issues, this title focuses on their inter-play with employment law issues. 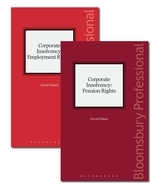 This title covers specific topics that cross both fields of practice whilst drawing out key issues for consideration such as TUPE and pensions, employment law aspects of changes to pension arrangements and claims on termination of employment. 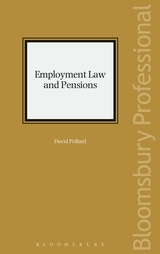 22 Does the employment contract allow the employer to vary the benefits under the pension scheme? 44 Tupe: What is an 'occupational pension scheme'? 50 TUPE and Beckmann: how is any transferred benefit calculated? 51 Tupe: could the seller be liable (if the buyer fails to provide) a 'Beckmann' benefit? 52 Tupe transfer: potential trigger of enhanced benefits under a pension scheme? 55 Enhanced pension benefits on cessation of employment – what is 'retirement'?